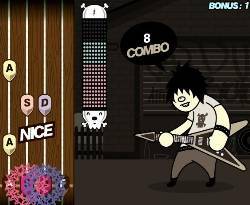 Sequel to the great guitar rhythm game, 14 songs, 6 guitars and a crazy stickman! 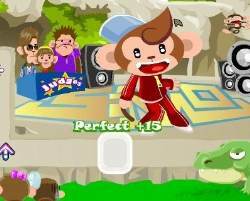 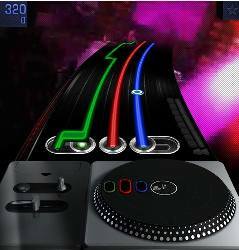 Hit the commands in time with the music and get combos for a higher score! 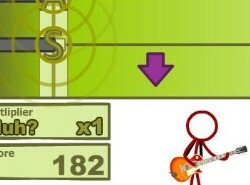 Click here to send Super Crazy Guitar Maniac Deluxe 2 to your friends using your default email program.